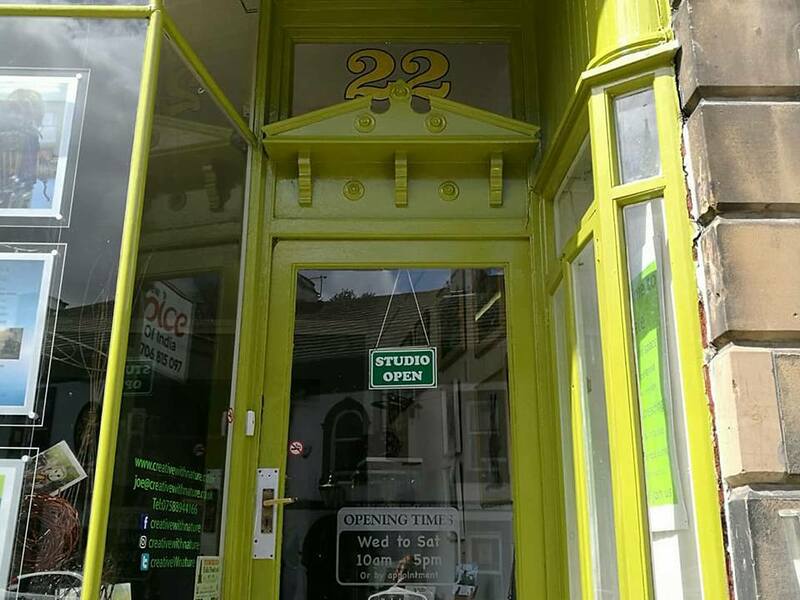 The Creative with Nature Gallery opened up back in 2015 as a separate workshop space and gallery space side by side however now we’ve moved to a bigger establishment that actively acts as both. The workshop provides a calm atmosphere which is welcome to all who want to view local artists work and Joe’s magnificent sculpture work. Regular workshops are held in the space by Joe Gregory and various other crafts people – see workshops page for details. workshop page.